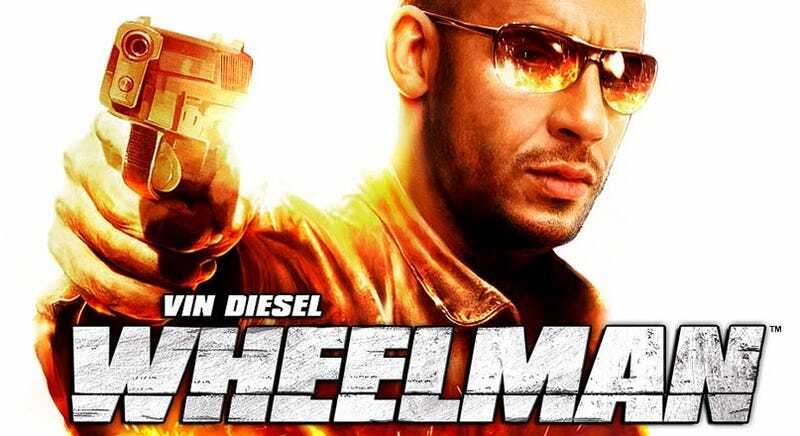 Wheelman, the open world Vin Diesel racer, may be the first title to be properly reorganized under Midway's chapter 11 bankruptcy, as Kotaku has heard that the game has found a new home at Ubisoft. We'd learned from a source last week that the game was planned to change publishers, with an announcement from Ubisoft expected shortly. Just recently, we'd been told by other sources at retail that outstanding orders for the game had been put on hold, with expectations that Wheelman would be re-solicited, delayed, and reappear as a Ubisoft game. Whether Wheelman would be re-branded as part of the Driver series, the rights of which Ubisoft purchased from publisher Atari in 2006 is unknown. Given the extensive marketing Midway has put behind the Midway Newcastle and Tigon Studios developed title, it might seem like an odd fit, but could potentially benefit from the long-running Driver brand. Retailers worldwide are currently showing the game's release date as March 20th, the most recent date provided by Midway after a series of delays. When contacted, Midway representatives had a firm "No comment." Reps said that the company is currently focused on its financial issues and working through its bankruptcy reorganization. We've contacted Ubisoft and are currently awaiting a response. As Midway wouldn't provide official comment and retailer listings show no change, we're calling the change of publisher rumor for now. UPDATE - Retailer listings are indeed now showing the change. GameFly's listing for the title now shows Ubisoft, not Midway, as the game's publisher with a release date "TBD."